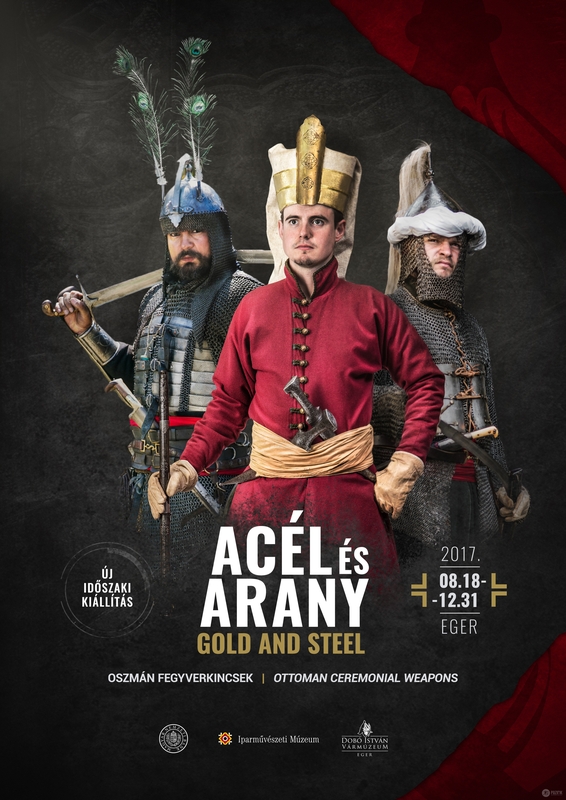 Steel and Gold - Pazirik Informatikai Kft. | Pazirik Informatikai Kft. 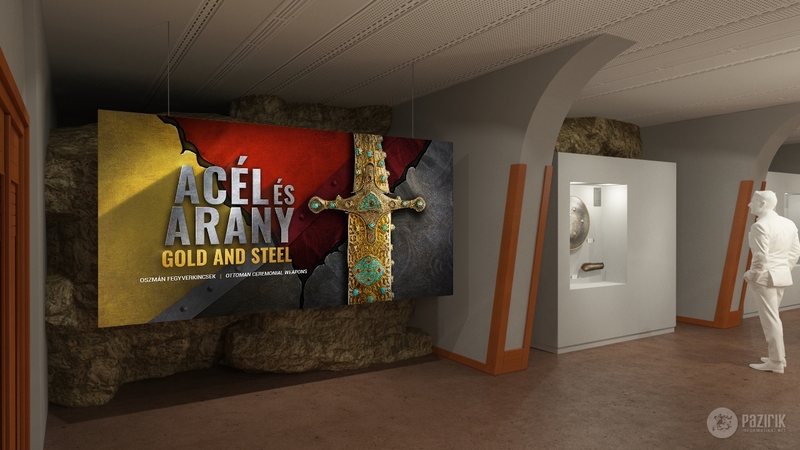 We have created the design for the new temporary exhibition titled Steel and Gold, the large size photos made of reenactors, and the whole planning and execution of the exhibition creation commissioned by the Dobó István Castle museum of Eger. The photos were made in cooperation with the Egri Vitézlő Oskola. The curator of the exhibition is József Kelenik.